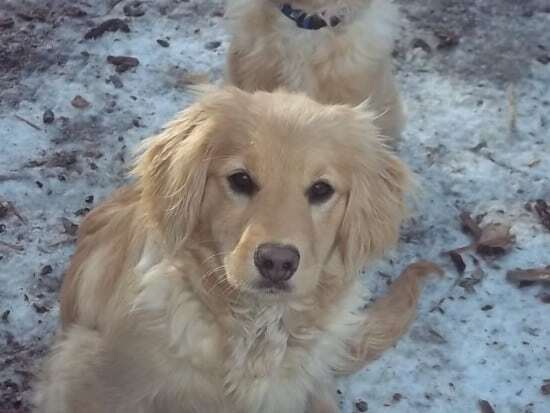 A Golden Cocker Retriever is a dog breed that is considered mixed, meaning that two different purebreds have been used to achieve this new breed. 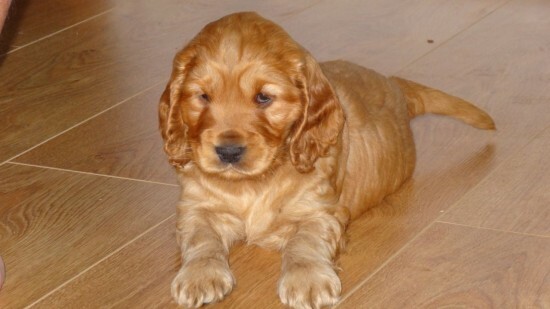 In this case, the two breeds that were used are the Golden Retriever and the Cocker Spaniel, both very popular breeds and with recognized advantages and disadvantages. Mixed breed dogs are also known as hybrids or mutts, but no matter what their name is, they can be just as intelligent and well behaved as a purebred. 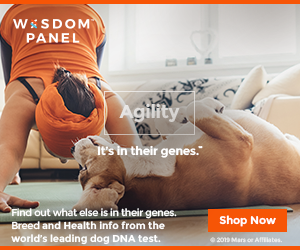 As it’s usually the case, a dog that has parents from two different breeds is an unknown quantity at first, and there is no real way to know how he will look when he’s an adult, or what his other traits might be. 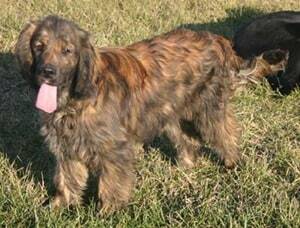 It can take on traits from both parents, and that’s how we’re going to approach this mixed breed below. We’ll do a comparison of both breeds, where they are the same, and where they are different, so you know what you can get from it. 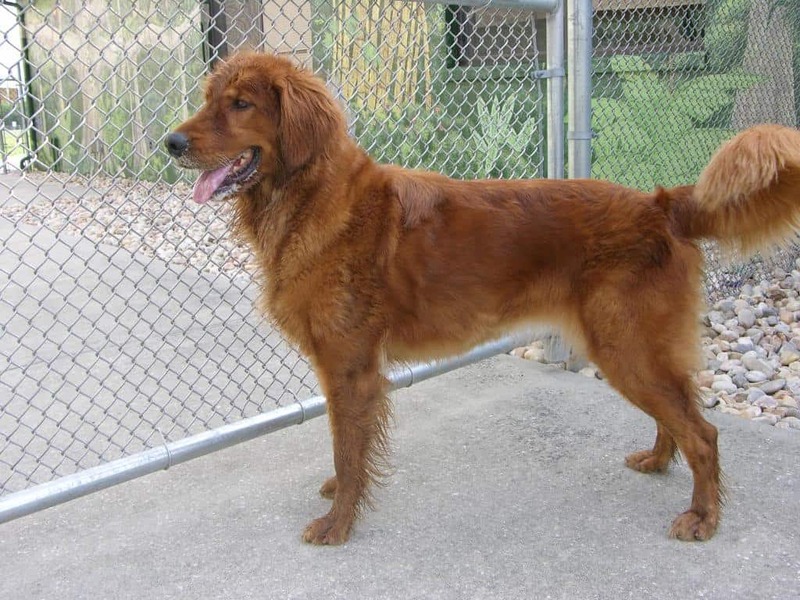 Both breeds involved here are very popular, especially the Golden Retriever, so finding a mixed breed shouldn’t be a big problem, if this is what you’re after. 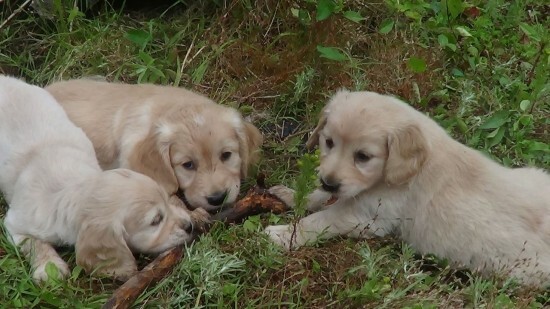 The size of a Golden Cocker Retriever can vary quite a bit, mainly because of the difference in size between the two parents. Both breeds have a typical lifespan for a dog, around 10 to 12 years long. There are no big differences here, so this is how much you can expect your hybrid dog to live as well. 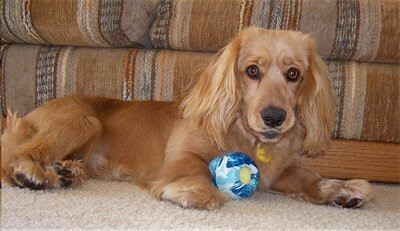 While the Golden Retriever is typically a dog that is large, with a height of 22 to 27 inches, and weighing between 50 and 115 pounds, the Cocker Spaniel is on the small side, 9 to 15 inches tall, and weighing 15 to 35 pounds. The difference in size can result in problems at birth, if the mother is the smaller Cocker Spaniel, and if the puppies are closer to a Golden Retriever when it comes to size. Both dogs have a feathered coat and they are average shedders. You can expect a fair amount of this happening with your mixed dog as well. The Golden Retriever’s tail or ears are not docked or cropped, but the Cocker Spaniel usually has the tail docked. Whether you should do this to your dog or not, depends on what breed it resembles most, physically. One of the things that people complain most about dogs is that they tend to bark a lot, for no good reason. While this is something you can work on with a good trainer, the natural tendencies of the dogs matter. The Cocker Spaniel is a dog that enjoys barking, while the Golden Retriever does it as well, though not as much usually. Either way, you will not get a quiet dog if you’re getting a Cocker Spaniel Golden Retriever mix. One thing that you can be fairly sure about is that your new dog will be friendly with everyone. Both breeds are known as dogs that are easy to get along with, and they should make friends easily. Independence wise, the Golden Retriever is the one that needs people around, while the Cocker Spaniel is mostly average, so it’s not that dependent on people. Another trait that is important is is whether the dog is submissive or dominant, since not everyone can handle a dog that tries to be the boss. The Spaniel is on the submissive side, while the Golden Retriever is somewhere in the middle. Either way, the new breed should not be a problem to handle. The dog does well with children and other pets, and it’s generally considered a good choice if you want a family dog. The breeds in question are easily trained and it’s something that even the owner should be able to do when it comes to the basic elements of their education. For The Retriever and the Cocker are both dogs that require a fair amount of exercise, especially the Retriever. It’s a good idea to get a Golden Cocker only if you can afford to spend the time to take the dog to the park and on regular walks, or if you have a backyard where they can run. If you can take the dog on regular walks, even an apartment could be a good home. The grooming is another matter that deserves a bit of attention. 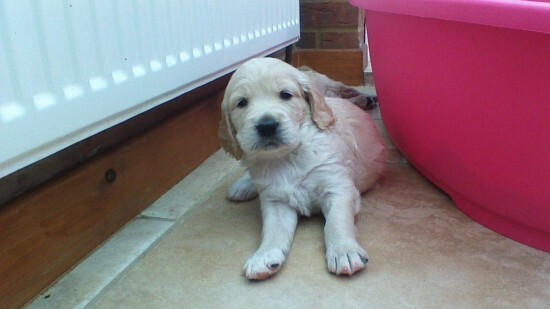 Dogs that resemble the Golden Retriever will need an average amount of care and grooming, with amateur level coat stripping or trimming needed. The Cocker Spaniel inspired dogs though, they need a lot more grooming, and their coat should be handled by a professional when it comes to stripping of coat or trimming. 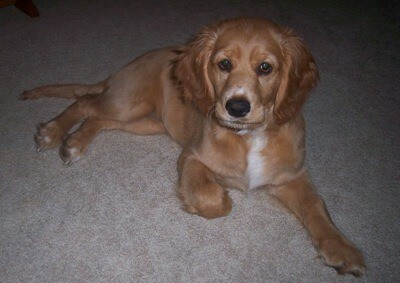 Puppies from this mix look very good, with lots of fur, and your family should have no problem bonding to them. The requirements of the dog while young are not very clear, since it’s not always evident what side of the family they inherited most. Since the parent dogs are also of different sizes, this tends to complicate matters a bit. Their evolution will vary, and their dietary needs need to be adapted to the dog size that it grows up to have. 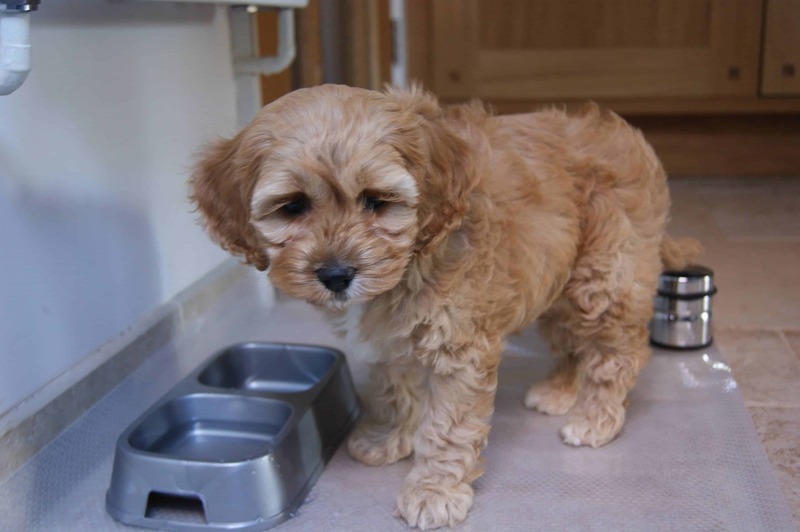 Looking for respectable breeders is a must, since that guarantees you that the puppy doesn’t have any long lasting health problems and that the genetic make-up is good. 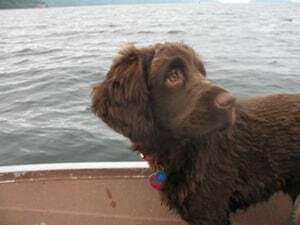 A number of breeders with experience exist out there, which will give you a good dog, and which will make sure you know everything you need, before you buy it. There is also the option to adopt, since mixed breed dogs are much more likely to be abandoned. You don’t always get to know the parents and see what they look like, and they might not always be a 50/50 mix between the two breeds, but they need love just as much as any other dog, and they can be just as good. The price of a puppy that is of this mixed breed can be over $1,000, if the dog comes from a reputable breeder. You can also check out the dog classifieds to see better offers, though you’re not as sure about what you’re getting. If you’re not looking for a puppy, there are a lot of dogs that are waiting to be adopted, and some of them have as parents these two breeds. The cost should be significantly lower. Hi, i’m very interessted. 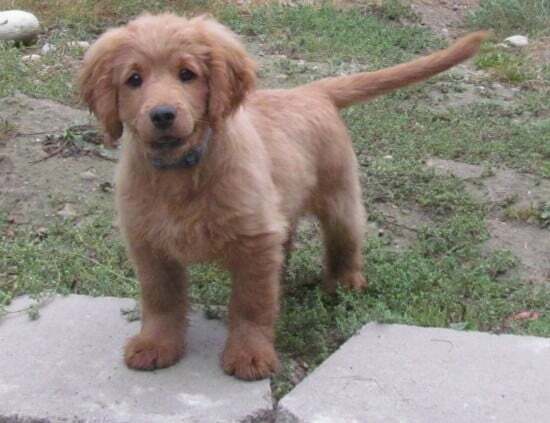 Where can i find a golden cocker retriver puppy? Please help me find one!